When you're browsing the web, you probably don't always notice the details of the websites you visit. An excellent website has a great design and useful features, but they may not immediately catch your eye. They're so good that they make you want to return to the site because it works for you. How can you achieve this kind of success with your own property management website? The key is to design your site for business success. First impressions matter. According to Forbes, "visuals are perceived in milliseconds and form a general opinion of your website." Your property management website should be aesthetically appealing and engage viewers. Look through your site at least once per year to check for overall design and functionality, and regularly check your links to determine if any of them are broken. When your website looks competent, you do too. As you change your website, focus on creating a clear picture of your brand. According to the Business to Community blog, a custom web design can create a personalized feel for your concept, your brand, and your vision. A website isn't a knickknack shelf, it's a place to exercise your minimalism whenever possible. Think of the one or two key messages or actions that you'd like tenants (or potential tenants) to do when they visit your website, then use design and words to transmit these messages clearly. Make sure that your call to action is prominent so that you can encourage people to connect with your business. Huge blocks of text don't go over well on the internet. Instead, focus on short, simple statements that articulate what you mean, and provide links to additional information if it's required. Go for lists and bullet points over text blocks, and make sure that you have headers that are clear and guide your reader through the text. Simple text will make your point and make it easily, guiding your visitors through the process of contacting you or learning more about your business. You don't need to have a blog, but a blog can add greatly to the perceived credibility of your company. If you add posts weekly or more often and focus on information that is relevant to your current or prospective tenants, you'll establish a reputation for being a leader in your field. When it comes time to rent, prospective tenants will know who to call for excellent knowledge and service. Retain existing tenants and attract new ones with the customer service that you provide through your website. Answer questions through live chat or through a tenant portal, and provide options for tenants who would like to pay online. You should make tenant resources available online, as well. Ease of access is attractive and will help you retain tenants and get new ones. With all of your focus on your content, it's easy to forget one of the most important aspects of your site: your contact information. Make sure that prospective tenants can contact you easily. 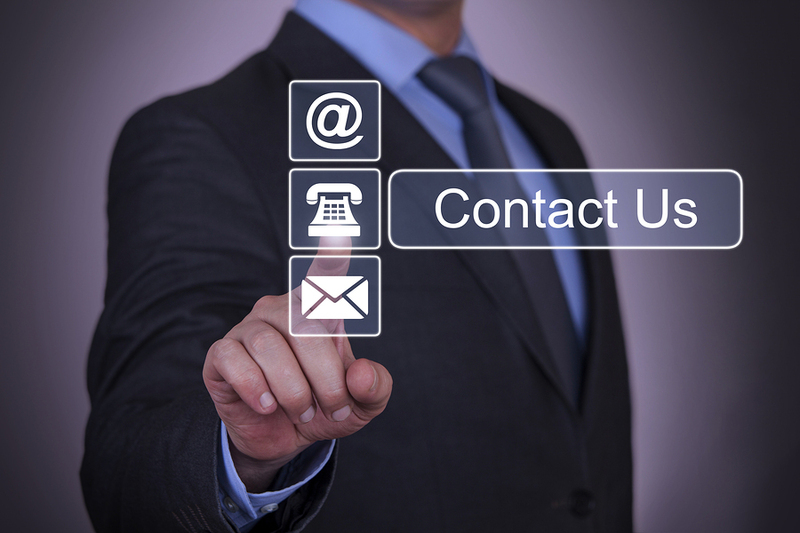 Place your contact information on the front page of your site, and provide a contact link in the top menu bar as well. 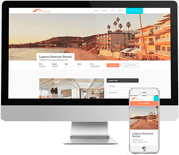 When you're developing your property management website, you're creating a business asset. Your website is not only there to give information, it can be one of your most useful customer service tools. 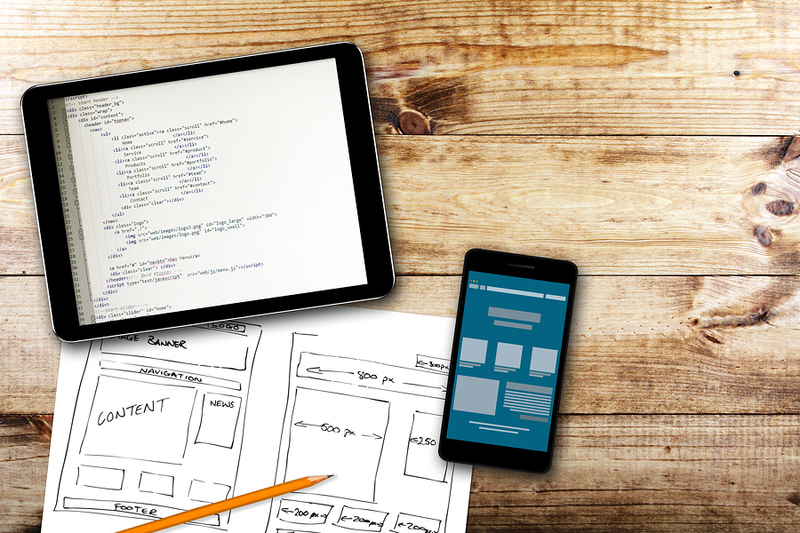 When you're developing your website, Propertyware can help. Sign up for a free tour of Propertyware today.